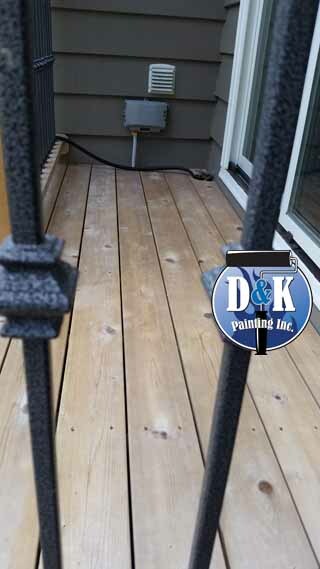 We sanded, washed and fully prepped this deck attached to this Winfield home. 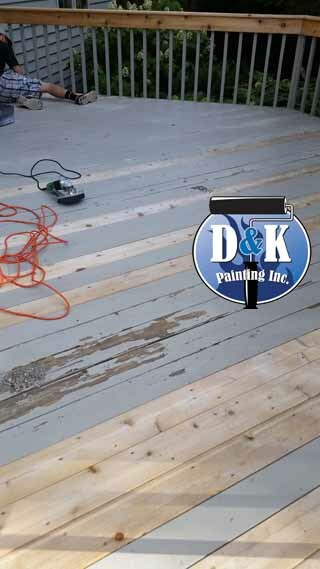 Once painted, the deck looked brand new! 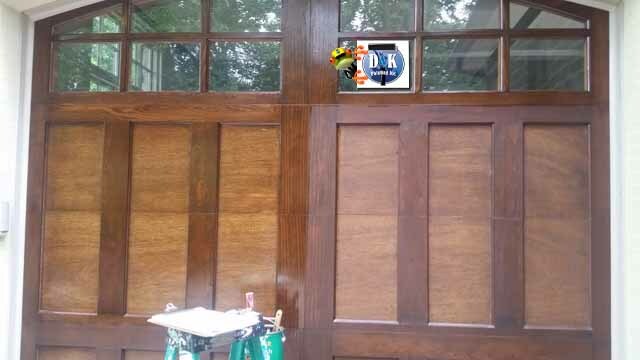 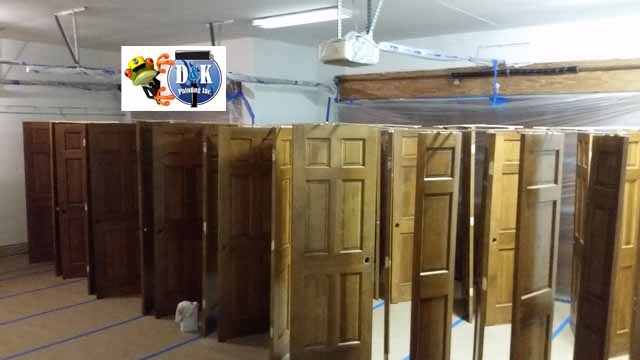 On this home we refinished the garage doors to protect them from the elements for years to come. 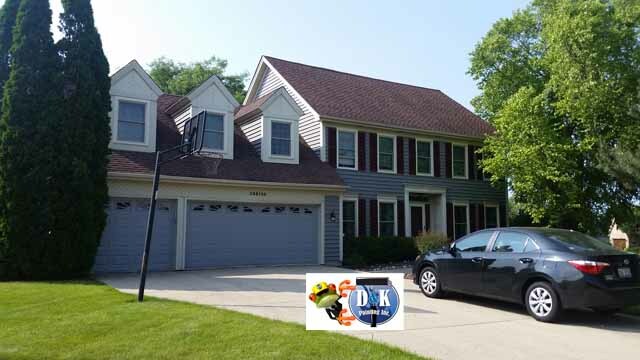 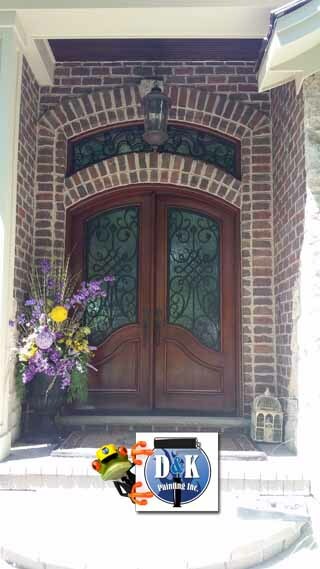 Here’s an exterior paint job we did in Wheaton! 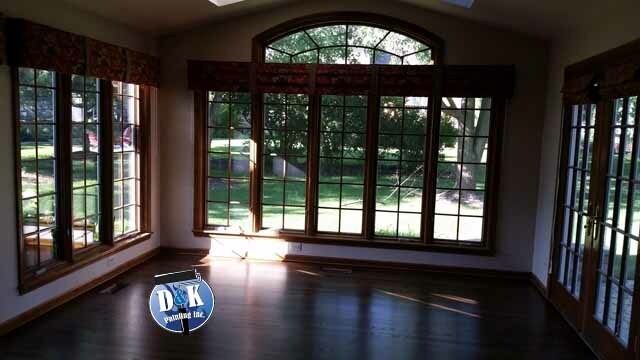 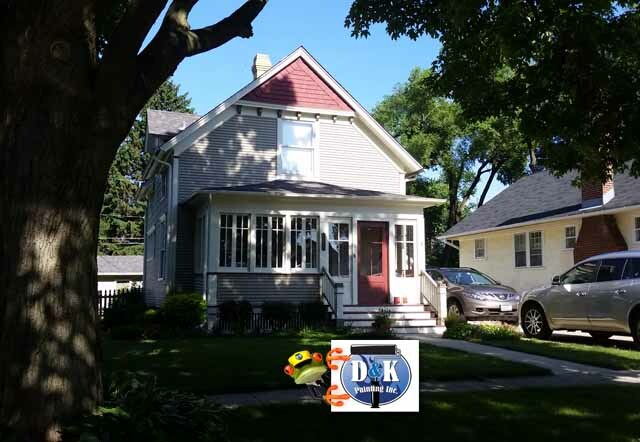 In this Geneva home the stained trim was painted white. 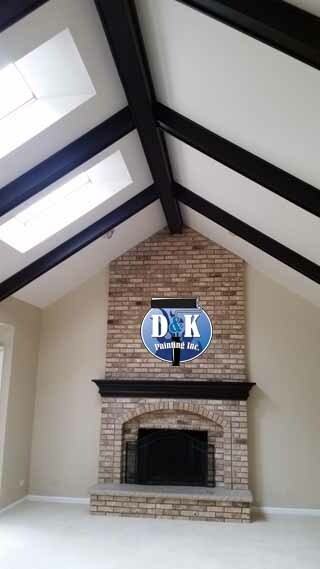 The beams and mantel were stained a darker color, all of the doors were painted white and we also gave the staircase a new modern look with stain and paint. 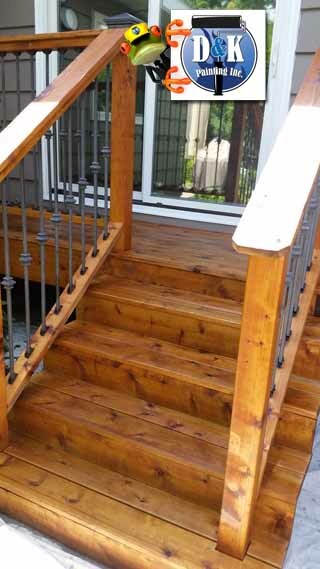 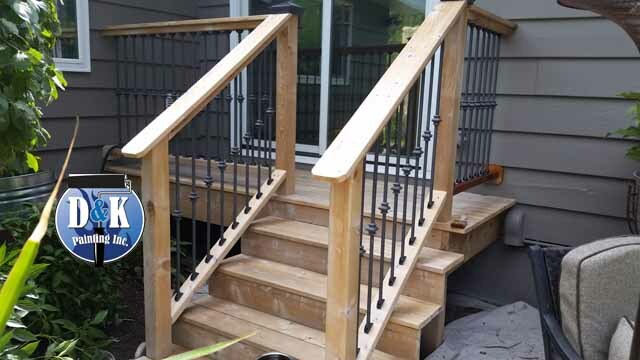 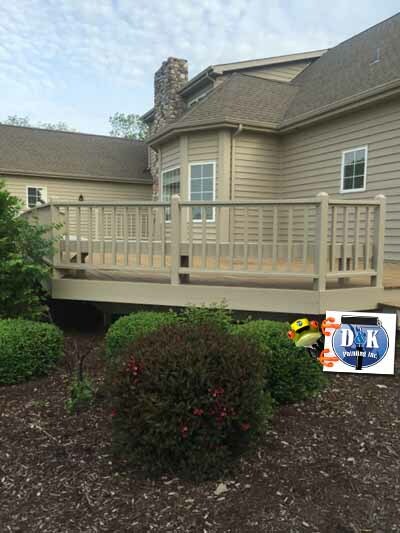 Check out some after photos of this home where we painted the exterior and the deck. 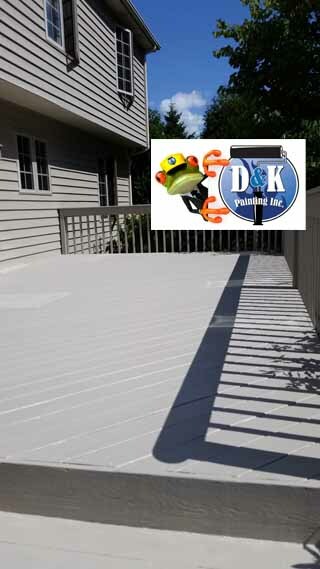 After being washed and stained this deck seems like new! 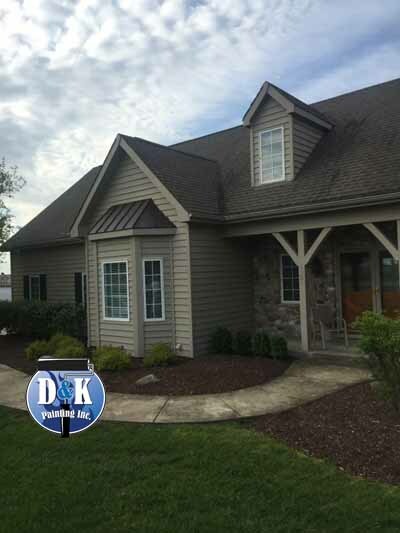 We power washed and cleaned the entire exterior of this home! 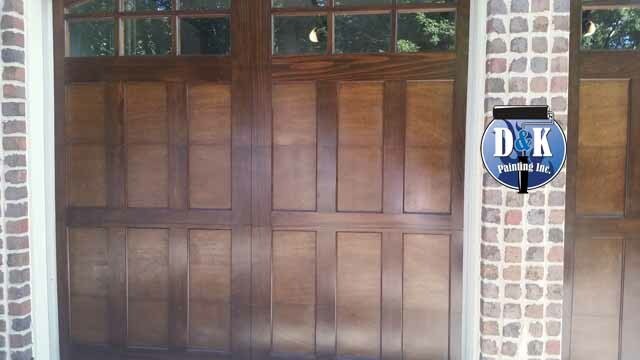 We repainted this white pier and gate on the water. 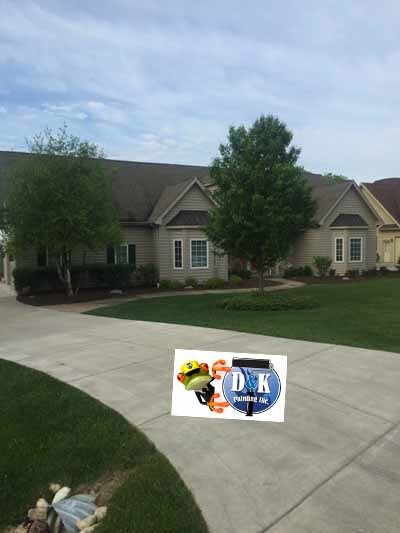 We painted the exterior of this two story home in Winfield. 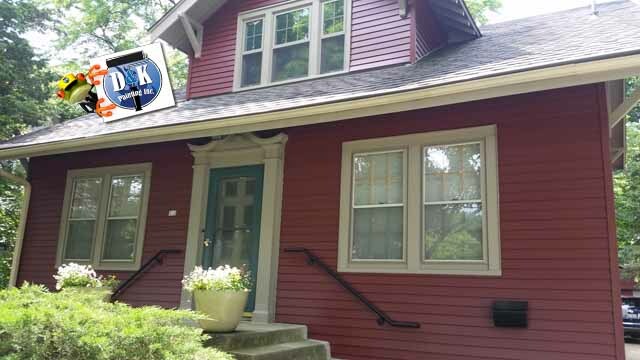 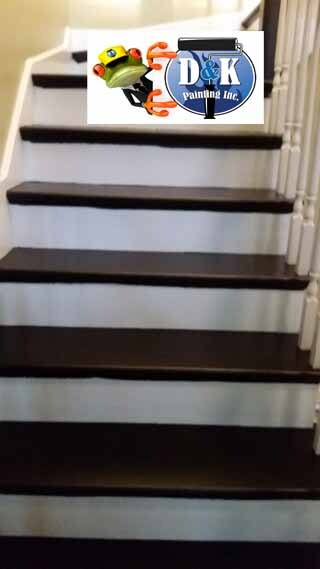 We just finished this beautiful paint job on this well maintained old house. 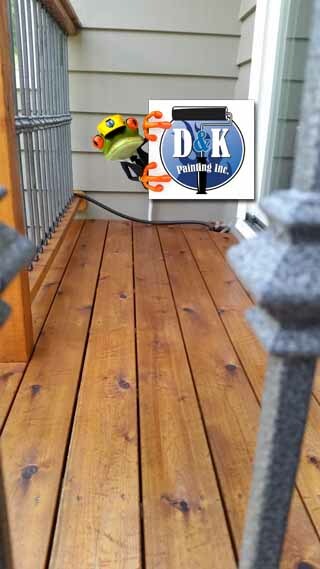 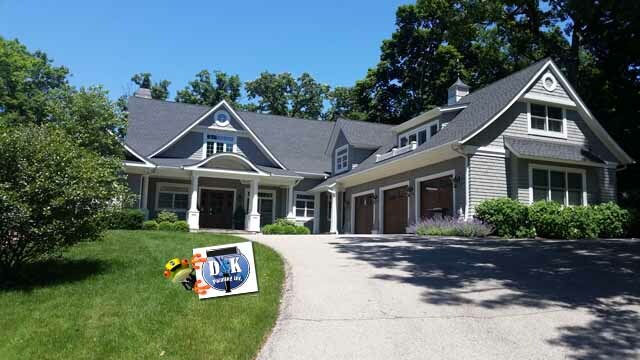 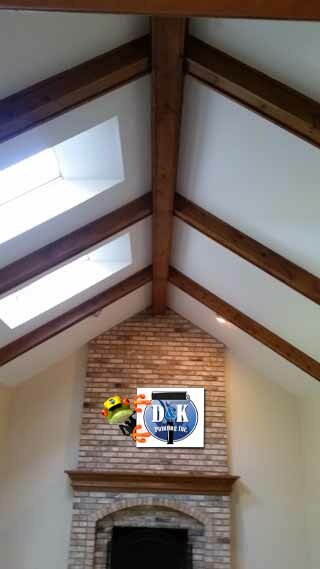 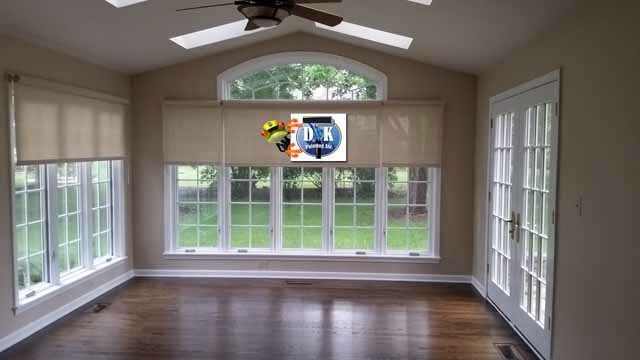 Find out more about D&K Painting for your commercial painting, residential painting, exterior painting and interior painting needs.